This page is for all you gear nuts out there. Keep in mind that this system is a constant work in progress so check back from time to time to see whats new. 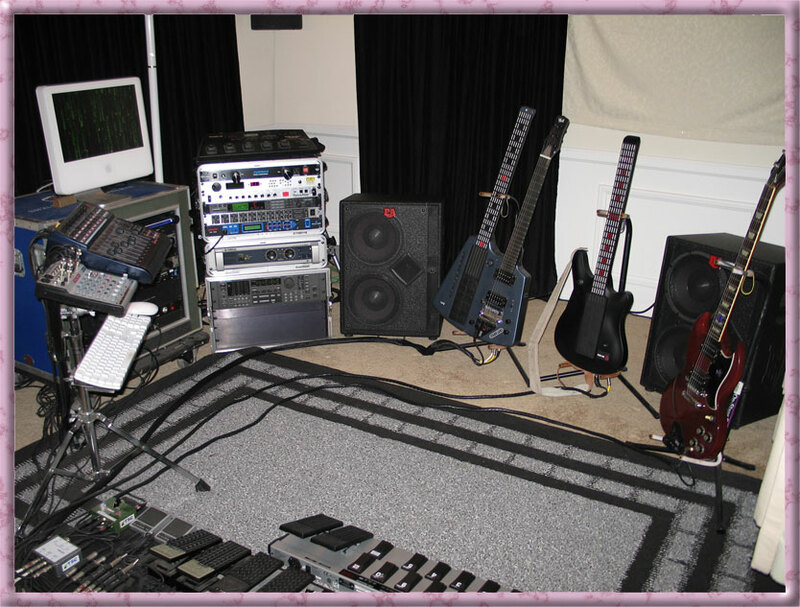 Christopher Currell's current ishwish stage rig.